For more info on our trial offer of 6 weeks of classes for $69 plus a FREE pair of gloves and tee-shirt email us at: info@massbjj.com and put “Cardio Kickboxing” in the subject line. Classes are Tuesday mornings from 9:30 – 10:30am. Tara is the instructor you love to hate. Her high energy, positive attitude make classes lots of fun and yet extremely challenging and tough at the same time. You can’t wait for class to start…. And yet you’re sooo glad when it’s over. Tara has over 20 years of experience teaching martial arts and aerobics classes. Bringing positive energy and fitness to others is a true passion of hers. Q. Do I need to be in good shape to do this class? A. No! This class is set up so that you will get something out of it no matter what your level of physical fitness or your age is. We know it can be scary when you feel like you are out of shape to sign up and go to a fitness class. We promise you, no matter what type of shape you are in, our trainers will work with you, encourage you and help you reach whatever goals that you have set for yourself. A. You will receive boxing gloves and a class Tee-Shirt when you sign up. Most women wear leggings or shorts for class. You will be training on a matted surface so you will not be wearing shoes or socks. Many people bring water bottles with them. There is a water fountain if you don’t wish to bring one. Q. What should I expect in my first class? A. Expect to sweat! 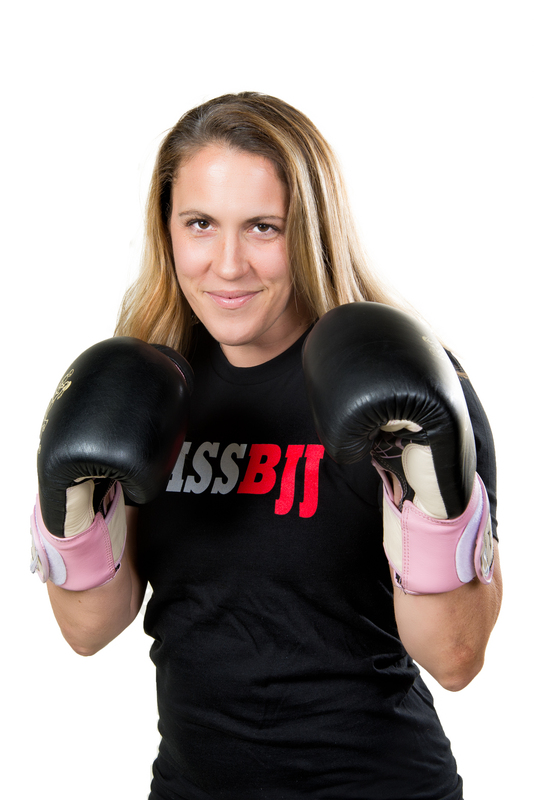 Tara will work with new students to learn basic punching and kicking combinations. Students will practice on a heavy bag and then learn to hold and hit pads. Our goal is to have you burning calories and toning up your muscles for the entire hour. Q. Are people going to be punching me? A. No one will be trying to punch or kick you, there is no sparring in this class! We want to push your cardiovascular system, but you will never be pushed past your point of comfort in class. Q. Where are classes held? A. Classes are held at: Mass BJJ – Family Martial Arts Center in Acton. We have been serving as the premier martial arts school in the Acton area for over 13 years. With world class instruction in Brazilian Jiu-Jitsu and Kickboxing we have students ranging from 3 years old to 65 years old. 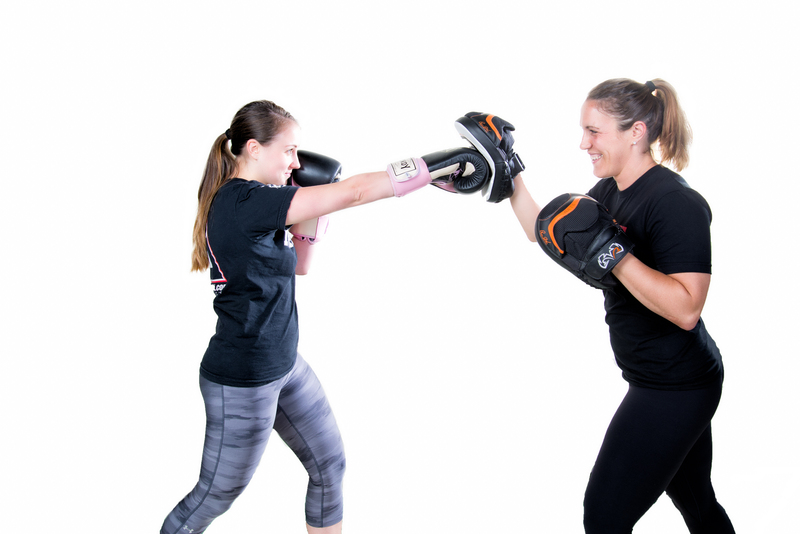 We offer 5,000 square foot facility with changing rooms, rest-rooms, 4,000 square feet of martial arts training space.